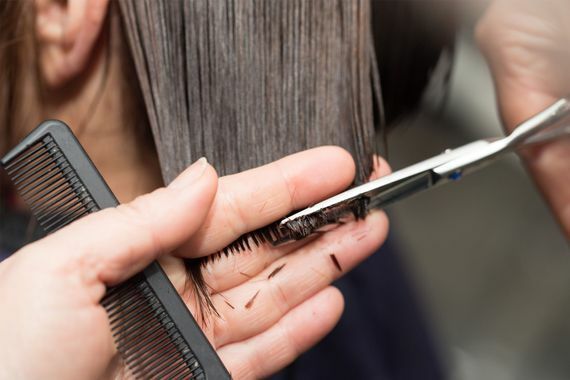 A salon may offer a luxurious experience, but there is really nothing better than treating yourself to a new hairstyle in the comfort of your own home. 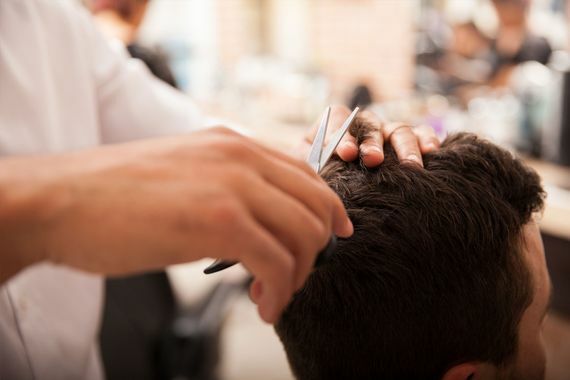 As a fully trained mobile hair stylist in Herne Bay, Kent, you can expect nothing less than a professional service of the highest standard at a competitive price. I am a fully insured and qualified stylist that excels in mobile hairdressing and aims to make your life a little easier by coming to you. With a selection of products from the most recognised brands including Wella™, Tigi™, and Osmo™ as part of my kit, your hair receives nothing less than the best. I also use high-quality colouring products including Koleston and Colour Touch by Wella and DIA Richesse by L’Oréal. Contact me in Herne Bay, Kent, for further details about mobile hairdressing from a professional mobile hair stylist. Monday – Wednesday, 9:30 a.m. - 2:30 p.m.
Thursday – Saturday, 9:30 a.m. – 5:30 p.m.